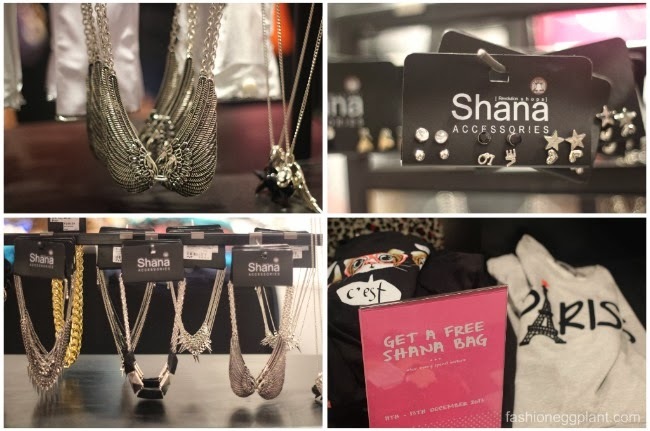 From the same group that brought us Topshop, Dorothy Perkins, Warehouse and a lot more...comes Shana! Shana is RSSI's newest baby and I will bet you my bottom dollar that it's gonna be the newest hip place to shop. Most of which are in the mid price range so I almost whooped with joy when I stepped inside Shana and caught a glimpse of all the little pink signs with prices and noticed that most everything in the store was under P1000!!! Yup, 1K...sweaters, pants, skirts, dresses...you name it, less than 1 k or 1k at most...yes, there might be 1 or 2 pieces above P1500 but 99% of the store is honestly stocked with pretty items that can be yours for less than a grand! 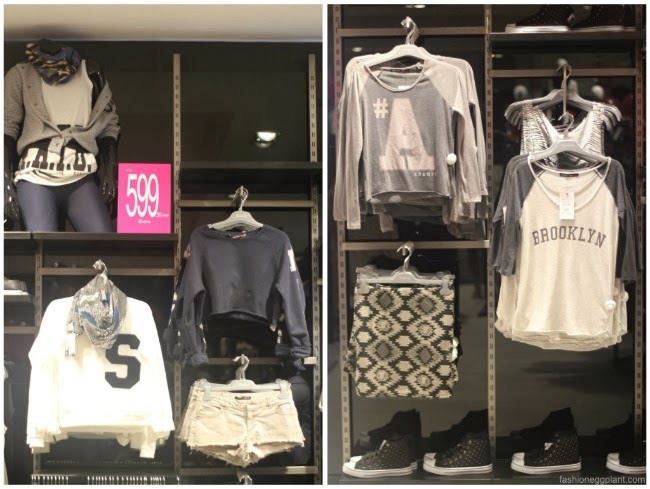 Whether you're in the market for basics or super trendy clothes, Shana's got them with price tags that won't render you penniless even after a full afternoon of shopping. During my visit, I was able to purchase 3 sweaters and 1 leather skirt for just P3000 while Tracy was able to get an entire outfit: sweater, pants, boots for roughly the same amount as well! Can't wait to share my finds with you guys in an outfit post. Promise to do that soon! In the meantime, you can visit Shana at Robinsons Magnolia. More stores are set to pop up within the coming months so stay tuned!